The PVD Shadow Nickel & Shadow Sand finish has become increasingly popular in the Gaming Industry. This unique textured PVD finish is applied to a variety of materials used on the slot machine assemblies. 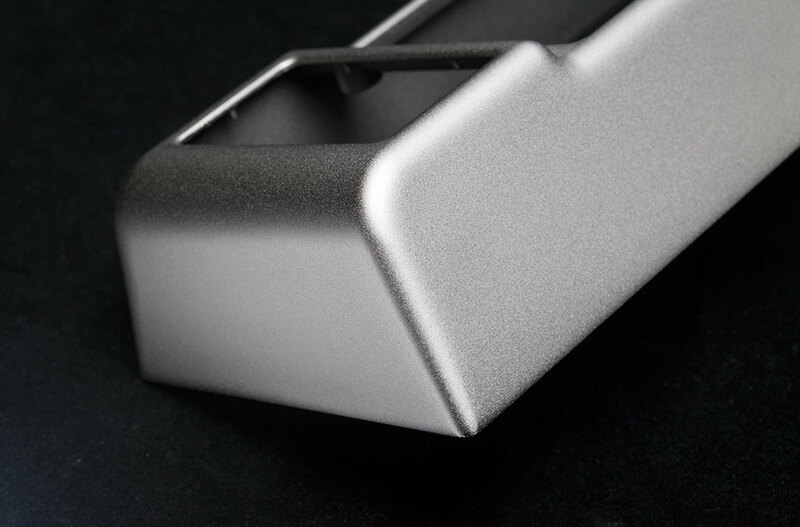 By changing the surface preparation we can change the look of the PVD Nickel finish from a smooth almost matte appearance to a course or sand paper look. 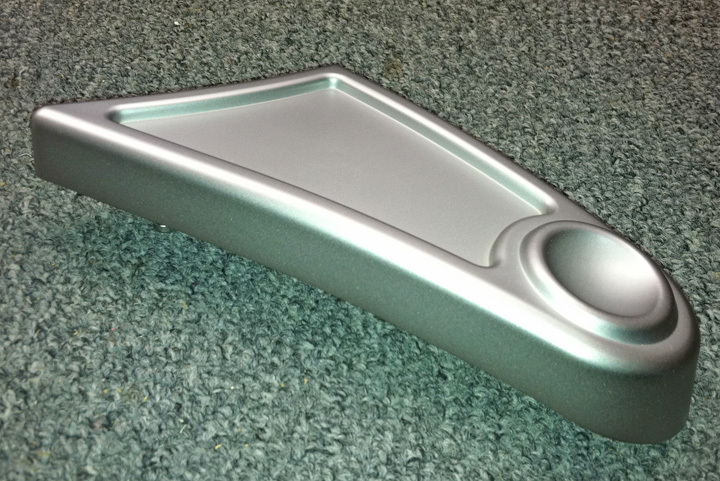 The finish is currently being applied to chrome plated zinc castings, steel and ABS plastic components.